Greece is a country of beautiful contradictions, a constant journey in time. Walk through the country’s groves and archaeological sites; visit groups of islands, get to know the beaches and mountains, enjoy the breathtaking scenery and enjoy the Greek culinary delights. Greek cities offer a host of choices to visitors all year round. They combine modern conference facilities, interesting museums, archaeological sites, shopping areas and amazing nightlife. The islands are the main characteristic of Greece’s morphology and an integral part of the country’s culture across the ages. The country includes 6,000 islands and islets scattered in the Greek Seas, of which only 227 islands are inhabited. 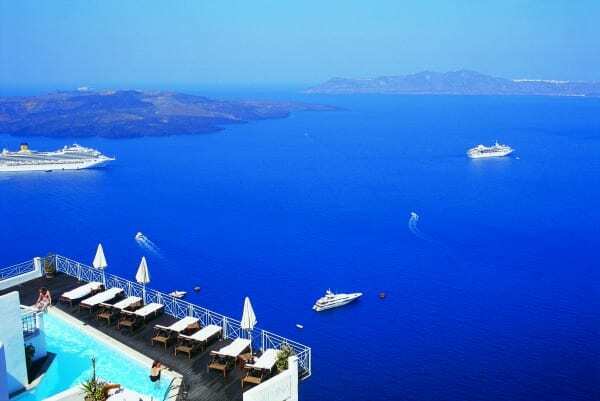 The Greek coastline offers a diverse landscape: beaches stretching over many kilometres, sheltered bays and coves, sandy beaches, sand-dunes, pebble beaches, wetlands and deltas, caves formed by seawater, and dark-coloured sand in volcanic areas. On mainland Greece there’s a lot to be said about the lovely mountainous areas – most of them only a breath away from the sea! Archaeological sites in Greece attract every year large numbers of visitors. The sites discovered on Greek land date as far back as the Prehistoric and Archaic Periods, unique monuments from the Classical, Hellenistic, Medieval and Byzantine periods, and recent history. 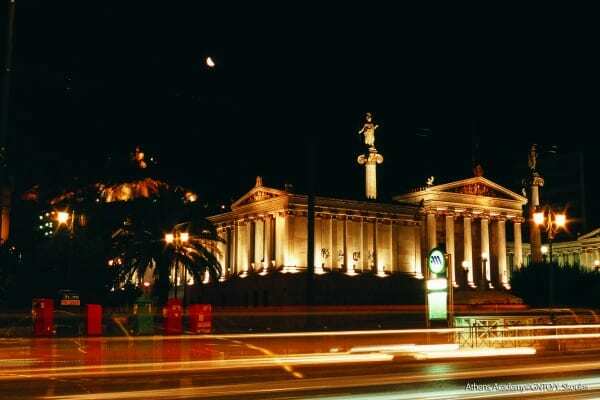 Greece boasts monuments as well as entire towns that enjoy the status of a World Heritage Site by UNESCO. What’s more, is that the country is the proud owner of 100 Archaeological museums, over 25 Byzantine and post-Byzantine museums. There are over 50 History and Folk Art museums. They come in all sizes across the land. When the dim skies of winter change with the bright light of spring, multicoloured fields are a source of inspiration to us all; they invite us to marvel at the feast of nature and to be part of it. In summer get acquainted with the fascinating world of Greek antiquities, enjoy the deep blue waters of the Greek seas, bask in the Greek sun as turquoise waters wash upon white, black, pebbly, rocky or sandy beaches, admire the unique whitewashed island architecture, ride the waves, or go on a day excursion in the countryside – but don’t forget to save some energy for your wild nights! The mellow golden hues combined with pleasant temperatures make autumn the best season of the year for many people. The Greek countryside is at its best. The heart of Greek winter beats on snow-capped mountains, where ski enthusiasts can experience the adrenalin rush. Visit idyllic white mountains and feel the vigour of the mountains’ cool fresh air. Greek cuisine, with its wide variety of high quality ingredients and its wise and nutritious combinations, has been handed down from generation to generatio. It’s made a major contribution to the global culinary culture. Scientific studies have shown the positive effect of a balanced Greek diet on a person’s health, beauty and longevity. The notion of friends gathering around the table socializing while eating and drinking wine is a typical Greek habit reminiscent of the ancient Greek feasts. Greek wines are known worldwide for their variety in flavour and they have earned international awards for their quality. Greek beer, produced in local breweries, comes in an incredible variety of flavours, colours and aromas. Ouzo, tsipouro, raki are the best known strong traditional drinks across the country. In Greece you will find products of unique quality and high nutritional value, such as olives, extra virgin olive oil, dairy products, honey, ouzo, fish, nuts, wines, mastic from Chios, crocus from Kozani and many more. Greece is an enchanting destination; a crossroad of colours, cultures, aromas and flavours. Large cities, teeming with life, alternate with small traditional villages that retain the colour of another era. Lofty mountains sweep down to crystal seas. The mainland is encircled by a delicate natural circlet of islands. Greece opens its arms to all, an eternal host welcoming you. In Greece the succession of images is not just our imagination; it is a reality! Greece is waiting for you. . . .